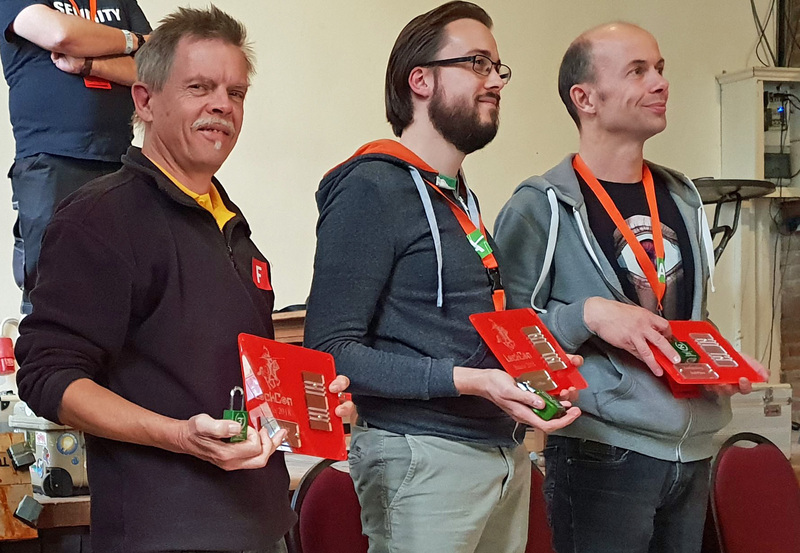 Toool organises an ongoing competition that ends every year at LockCon. A box with locks travels to all meetings and members of Toool can have a go at them and Toool competition. Since you can really get to know the lock (you can try as often as you like), the opening times become very fast over the year. 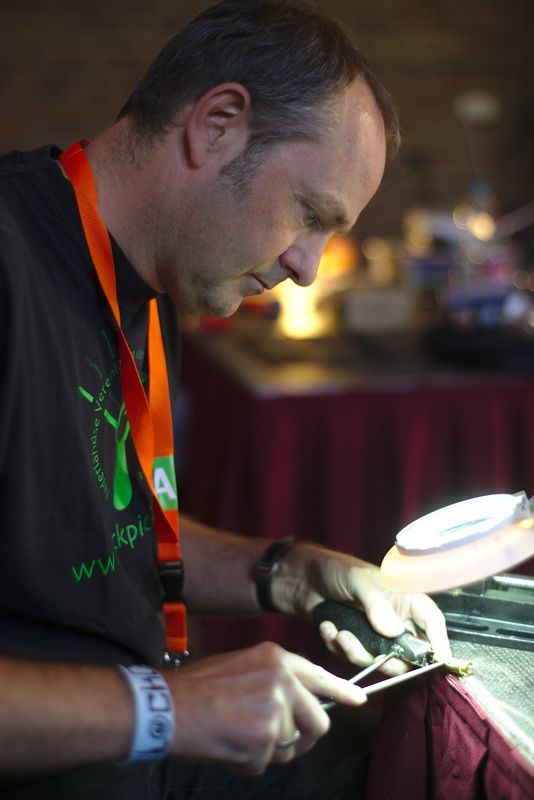 Also many people participated in the impressioning championships. Given an Abus C83 cylinder and some blank keys, the goal was to make one of them into a working key as fast as possible. The first six would then proceed to the A-final, the second six to the B-final, to open another set of six locks. The first round lasted an hour, but the first two times were under a minute! 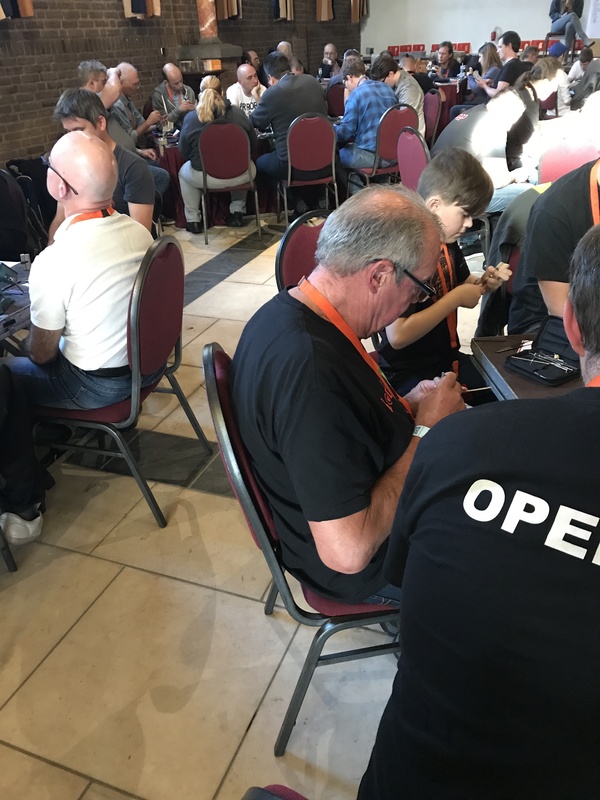 LockCon 2018 was another success. For the second time at Kasteel De Berckt, for the first time completely sold out. We had a lot of repeat visitors of course, but also some newcomers. People from the US, Canada, Germany, the Netherlands, Belgium, France, Italy, Switzerland, Finland, the UK, Australia, New Zealand and possibly some countries I am forgetting now joined us for a three day event filled with lectures, workshops, competitions and of course networking (meeting new people over a beer, reconnecting with others, swapping locks and techniques). The BBC was present to shoot some footage for an upcoming One Show. I would like to thank our sponsors, who made the event possible. 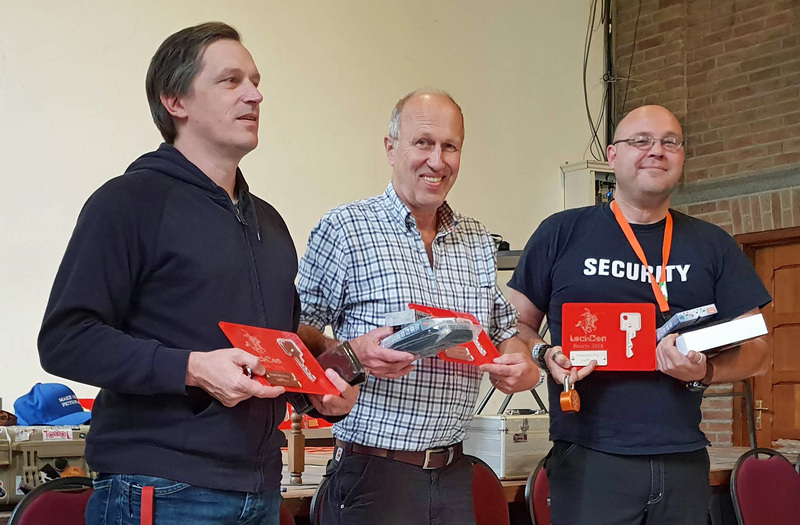 Abus sponsored all the C83 cylinders and the brass keyblanks used in the impressioning competition. They certainly know what they are doing, the bitting was perfect for the game. Multipick and Sparrows Lockpicks gave away some fantastic prizes for all of the winners. They both have some interesting new gear, be sure to take a look. 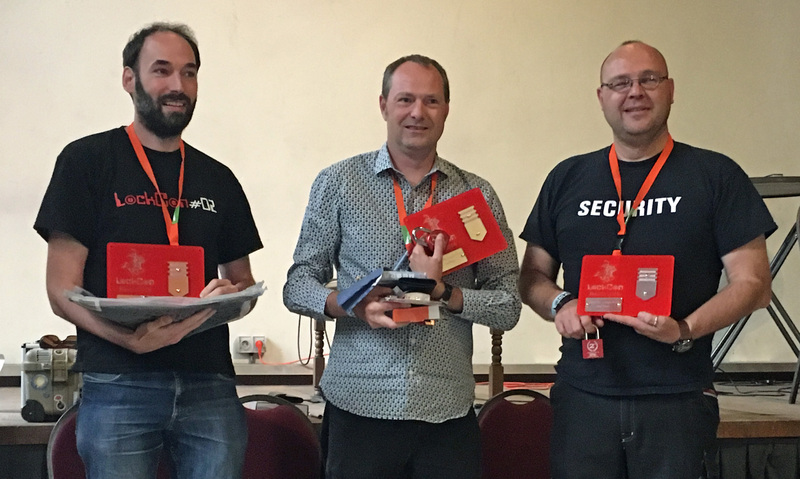 Paclock made wonderful engraved padlocks for all the winners, in different colours. 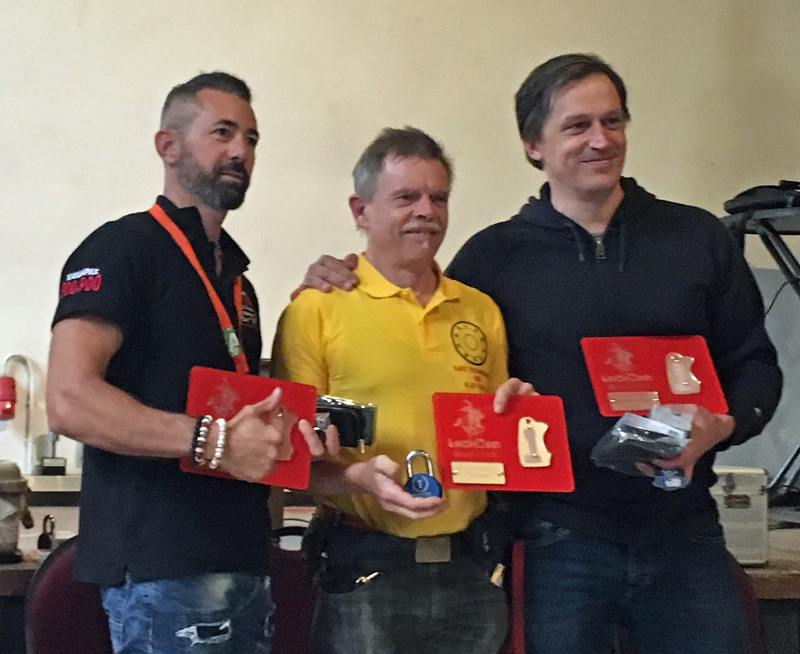 M&C, Tokoz and EVVA sponsored locks as prizes and for the competition. Spoox sponsored picks and pick holders. Thanks! Entries (RSS) and Comments (RSS). 43 queries. 0.333 seconds.